Thank you to The Northwest Company for the samples. All thoughts are my own. Time for a little confession. I am semi-sports talk challenged. I'm a baseball girl (Leo Durocher ring a bell? I'm a distant relative! ), and don't know a whole lot about football. Most all of the men in my husband's family are huge football fans. NFL, college football- they love it all. My son has recently started to take interest in our Carolina Panthers, and loves the Steelers because his cousin does. 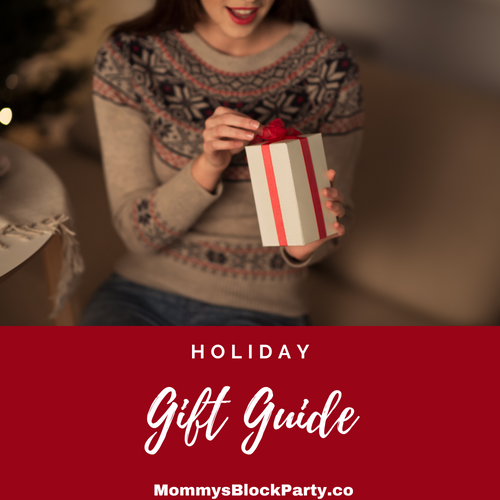 A couple of the really big football fans in our family love football themed gifts, but I'm always sort of lost when it comes to what to get for them. If you have football fans in your life, you're going to love the gift selection from The Northwest Company! They have all of your favorite teams, and tons of matching gear and gifts- even for the hard to buy for folks in your life! I became overwhelmed when doing a general web search for Chicago Bears and Steelers gifts. Thankfully, The Northwest Company came to my rescue! The Northwest Company is the leader in Branded Home Textiles. As the number one throw manufacturer in the United States, Northwest continuously produces New, Innovative and Exciting products for the majority of the worlds’ most recognized and loved Brands in Sports, Entertainment and Lifestyle. In addition, they carry a full line of Northwest Original designs. For the Steelers Fan Who Has it All! 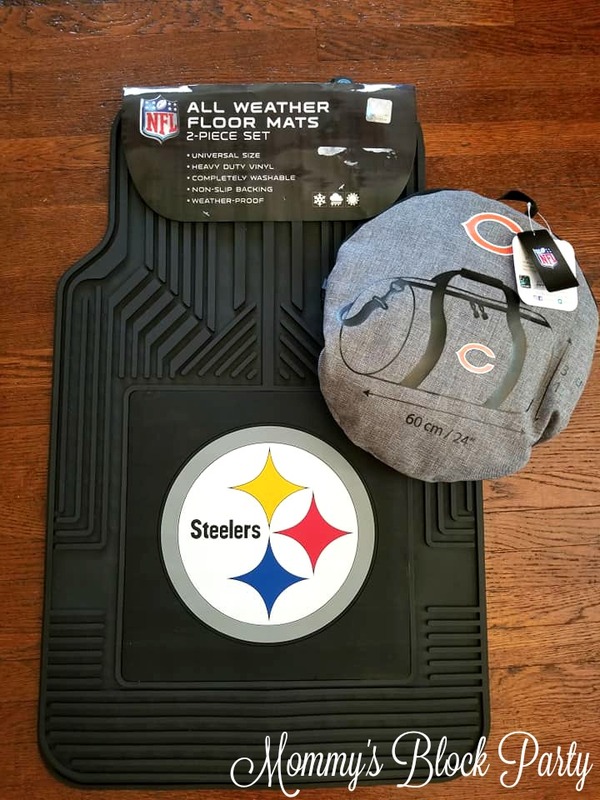 All weather NFL floor mats for the car make the perfect gift! What do you get when you combine a guy who loves cars with a guy who loves the Steelers? Well, you get my hubby's uncle. 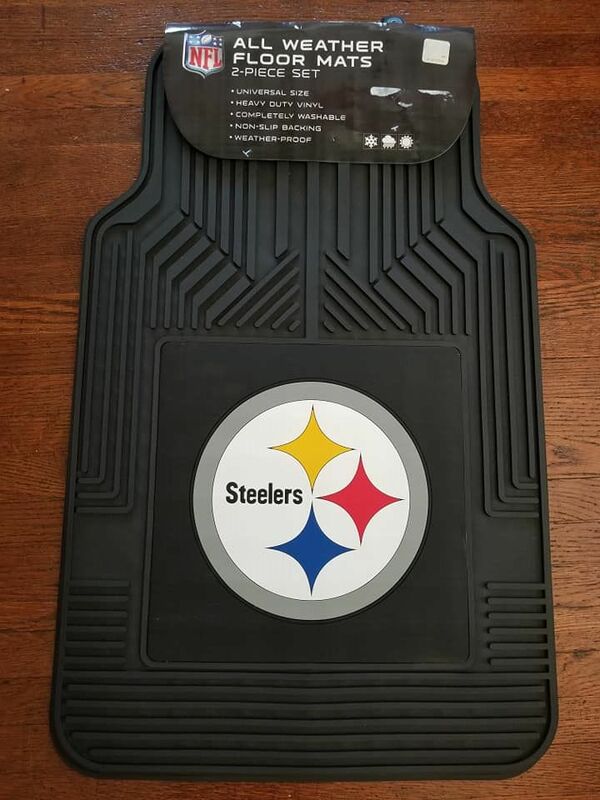 Dude loves cars and the Steelers, so these amazing All Weather Steelers Floor Mats were the perfect choice for him! He can be really hard to buy for, and this year, we really wanted to find something extra special for him. These all weather floor mats for the car are awesome! They're perfect for cars, SUVs, trucks, and are heavy duty! The bear a large Steelers logo, so you can deck out your ride in Pittsburg fan style! Super grip so they won't slide around! What I love about these is that they have awesome grips on the bottom to secure themselves to the floor of the car. That way, they won't slide around underfoot. They're perfect for protecting your car, and catching dirt, leaves, etc. They can easily be removed and hosed down for a good cleaning. Put your pedal to the metal, while coordinating your car to your favorite football team with these Officially Licensed NFL Car Floor Mats by The Northwest Company. These 100% debossed rubber car floor mats come in sets of two and show off your favorite NFL team’s logo in bold team colors. The black debossed rubber background of the mats adds a fun, additional flair to the floors in your car. 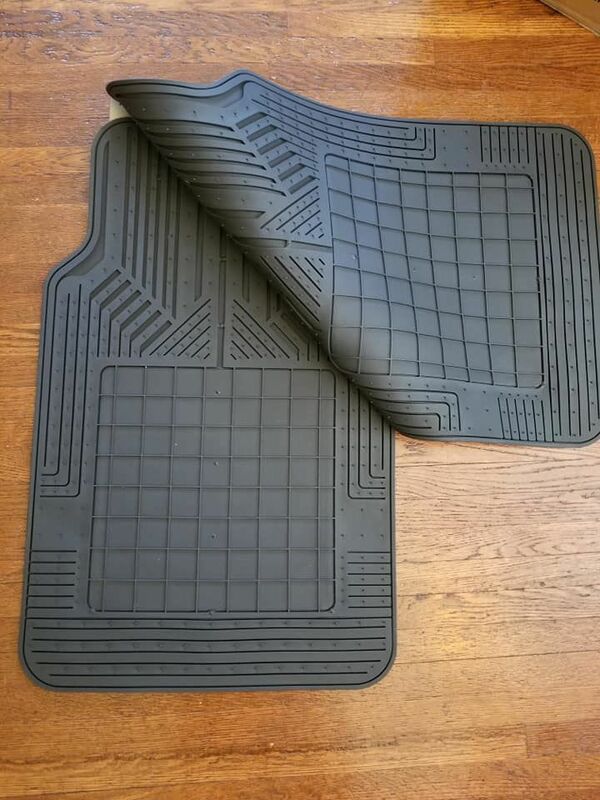 This mat pair is an impressive accessory for your or any friend’s car, as you step into the car and sit down. The mats measure 25.5”x 17.5” and are washable with soap and water. 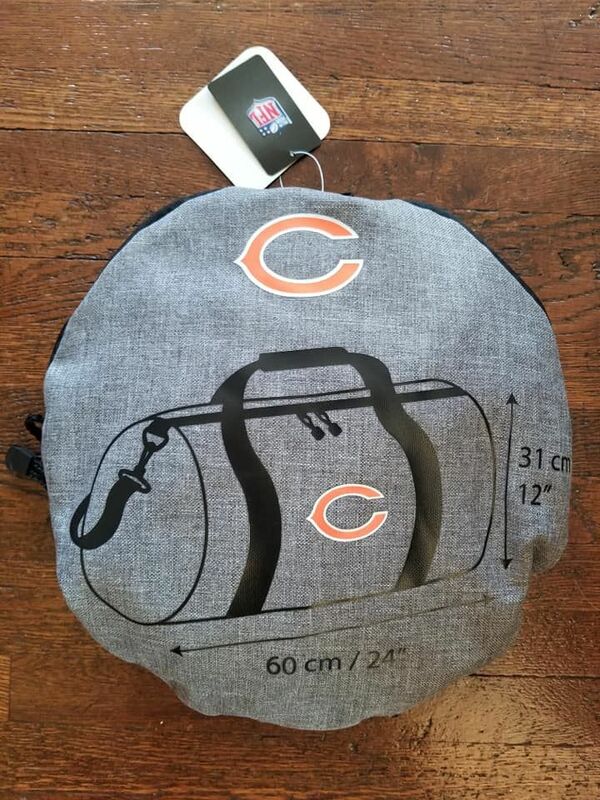 A lightweight, easy to carry duffle bag for every Bears fan! My hubby's family hails from Chicago, so it's only natural that I have become a bit of a Bears fan. My grandfather-in-law is the biggest Bears fan I know, and is always proud to show it, no matter what kind of season they've had (they're doing well this season, by the way!). This 24" Chicago Bears Duffle Bag is perfect for the traveler! You can toss just about anything into it for easy carry-on. It's sturdy, easy to carry, can be washed, and folds up into itself for super sleek and easy storage. Gotta love a bag that takes up virtually no space when not in use, right? Head to the gym with this Officially Licensed NFL “Wingman" Sports Duffel by The Northwest Company. Pack up this duffel into the 12"L x 1"W x 12"H side pocket for ease of travel and stowage. The Wingman Duffel sports incredibly light weight material; it's the ideal sized bag for the gym or any travel. Along with these cool gift suggestions, you'll find products with all teams for every fan on your holiday shopping list! Shop by team or category to find your perfect holiday gift! 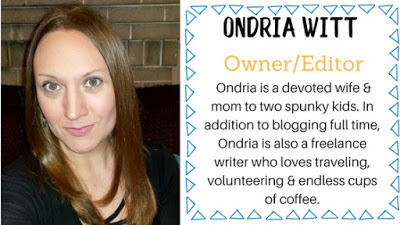 Connect with The Northwest Company on Facebook, Twitter and IG. Special thanks to The Northwest Company for allowing me to share about their amazing NFL gifts this holiday season. Be sure to look for them in our 2018 Holiday Gift Guide!